Often the holidays can derail a usually healthy life-style. Travel, seasonal food, and traditional weather- or in the case of East TN some extra cold weather has kept a few of us off the trails. I have put together some quick workouts, some of my own creation and some pulled from Pinterest- have I ever mentioned what a great resource this site can be? So lets see if I can do that in the near future. This first one is from youmefit.com check them out on twitter, there is always something cool going on over there. This I got from popsugar.com – also a great resource. This is a personal favorite from fitfoodie.com. I love the burn this guy brings. 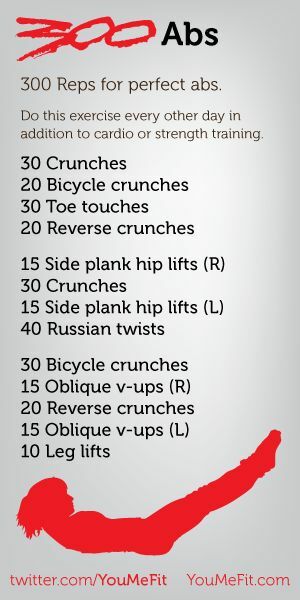 The best part of these is all 3 can be done in an hour (or not depending on you current fitness level) and a resistance band. I like the thick ones that look like rubber bands and a set of 4 will run less than $20.00. Here is a link to a good set (oh and through this link a portion of the proceeds will go to St. Jude Research hospital- if you would rather another charity you can adjust the smile part once you get to Amazon). Next Post Pack it up, not pack it on.